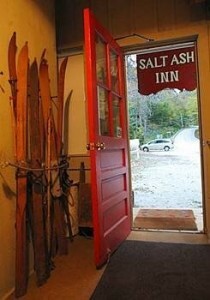 The Salt Ash Inn is conveniently located near Killington and Okemo Ski Areas in Calvin Coolidge’s hometown of Plymouth, Vermont. 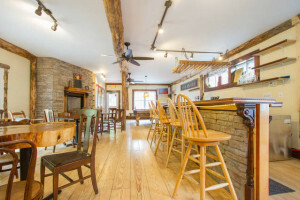 We are just down the road from The Long Trail Brewery, and a short drive to Woodstock. 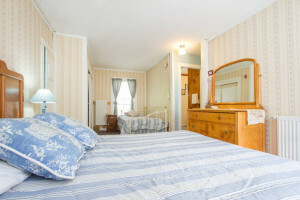 The inn is a casual friendly place to stay. Mid week there are usually a few people staying a night and the place is pretty quiet, on the weekends you’re likely to make several new friends. 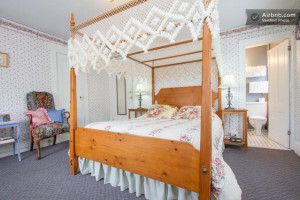 Copyright © 2009 Salt Ash Inn All Rights Reserved.